We know that Exodus 20:8 instructs us to remember the Sabbath, but how do we put this into practice? The Sabbath is a unique and beautiful creature. Beautiful in its traditions and sanctity, and unique in the fact that it continues to exist regardless of whether it is acknowledged. The Sabbath actively participates in our weekday lives and even influences the way that we count our days. We know that Exodus 20:8 instructs us to remember the Sabbath, but how do we put this into practice? The instruction to “remember” may seem deceivingly simple at first glance. To remember something, in biblical understanding, is to keep and honor one’s obligations. For example, God remembered Noah in the ark. He remembered Abraham when he spared Lot. He remembered his covenant with the forefathers when he redeemed Israel from Egypt. We can see now that the instruction to remember the Sabbath day means for us to honor and act in accordance with the obligations of the Sabbath. We can perform the act of remembering the Sabbath beyond the actual Sabbath day. 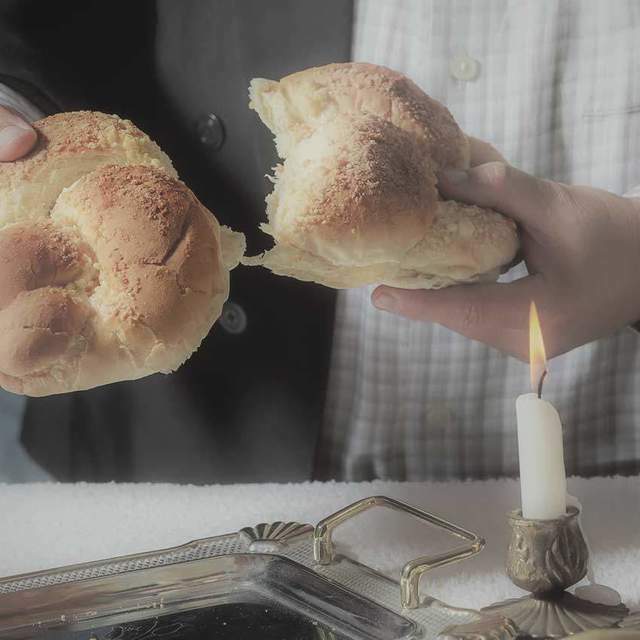 The rabbis explain that we should remember the Sabbath all week long by preparing for it. 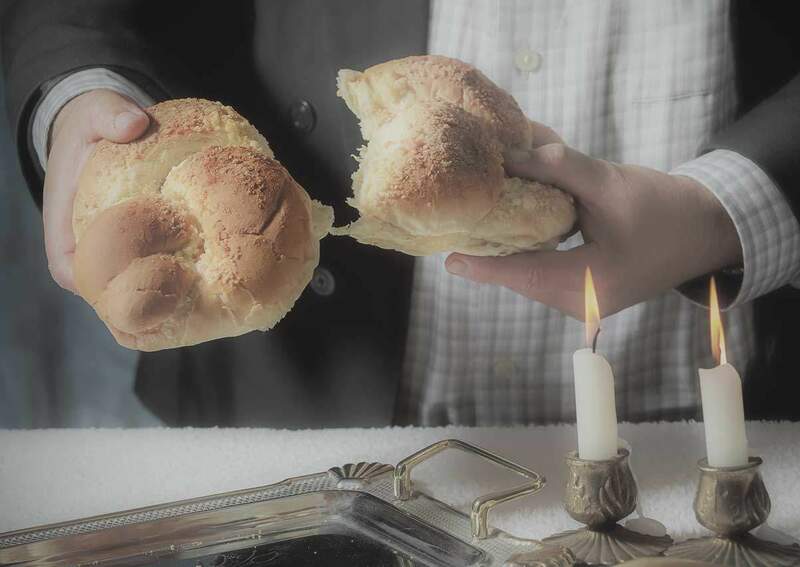 For example, if a person comes across a nice article of food or drink during the week, he should set it aside for the Sabbath. The commandment to remember the Sabbath applies every day, even on Sunday, the day after the Sabbath, which is also six days before the Sabbath. Judaism numbers the days of the week according to their relationship to the Sabbath. Sunday is called the first of the Sabbath; Monday is the second of the Sabbath, and so forth. The Sabbath-keeper remembers the Sabbath even when he is busy and does not have time for a day off because the Sabbath comes with or without our permission. Our busy schedules do not dictate God’s universe or his appointments. We remember the Sabbath even when we feel far from God and do not want to keep his day. When the sun sets on Friday night, Sabbath IS. The Sabbath is not like going to church, which a person can choose to attend or not, nor is it like television, which we can choose to turn on or leave off. Sabbath happens, whether we remember it or not. By choosing to forget the Sabbath or by electing not to keep the Sabbath, we do not in any way diminish the Sabbath; we only exclude ourselves from it. The banquet is still set out on the table whether or not we accept the invitation. 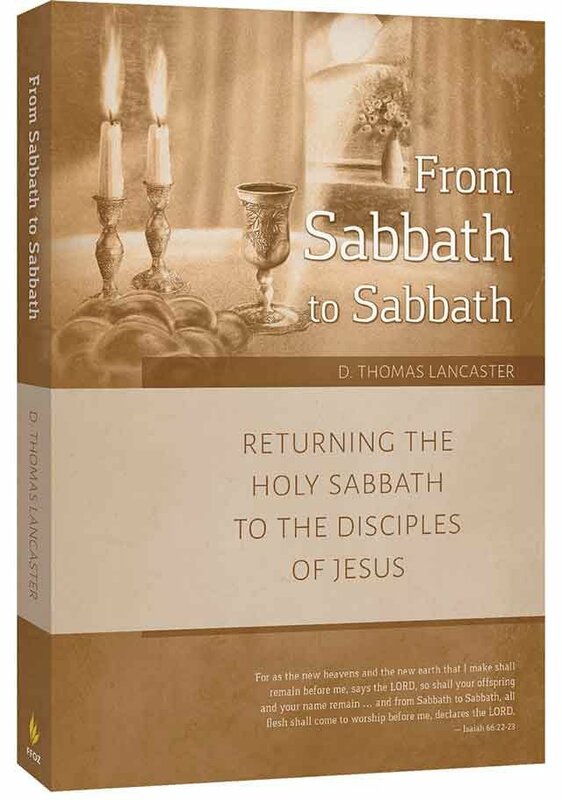 To learn more about the biblical Sabbath, its significance, and how to observe it, see our book From Sabbath to Sabbath: Returning the Holy Sabbath to the Disciples of Jesus.